Did you know that the nickel and bronze used in guitar and bass string wrap wire is corrosion resistant on its own? It’s true, the thing is, the acidity in our sweat causes these alloys to age—not right away of course, but over time. That’s why folks with more acidic sweat see their strings wear quicker. But what does all that have to do with a microfiber towel? I’m glad you asked. 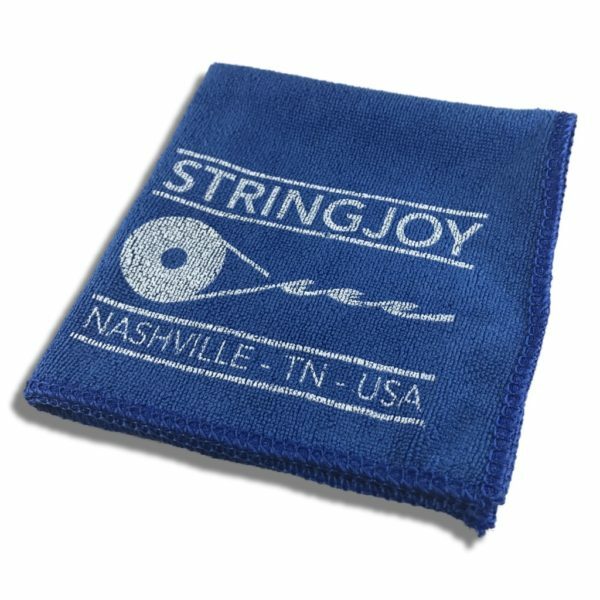 The simplest, easiest thing you can do to extend your strings’ lifespan is to keep them clean, by wiping them off before and after you play. Dirty strings don’t sound good, clean strings do, simple as that. 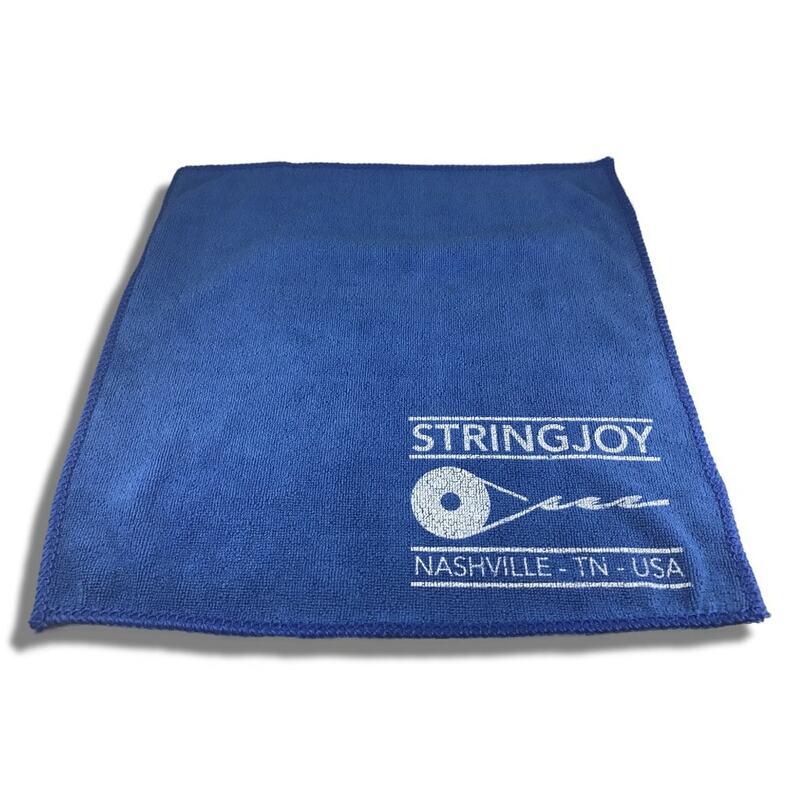 Microfiber is an excellent material for just this purpose, since it’s large surface area (it has as much surface area as a cotton cloth four times its size) enables it to pick up all sorts of dust and dirt particles, even those invisible to the naked eye, leaving your strings cleaner, fresher, and better sounding, for longer. >> John from Glen Waverley, Austin from Henrico & 270 others bought this item recently. Keep your strings clean and fresh in style with our Microfiber Cleaning Cloth. 80% Polyester / 20% Polyamide. Made in China. May be washed in room temperature water with a mild detergent and hung to dry.